Safe Room Financing is available from us at US Safe Rooms. We work with Communication Federal Credit Union for Financing. The interest rate from them is 0.75% for financing. Our goal is to help keep you and your family safe during dangerous weather conditions. They will help you reach a payment that will fit your budget. You can set up a payment plan from 2 to 5 years. Call us at 405-367-7901 and we will get you a quote for your Safe Room and set you up with our lending manager at Communication Federal Credit Union if you would like to set up financing. 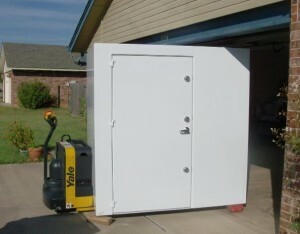 At US Safe Rooms we also work with Oklahoma Shelters for other types of Storm Shelters. 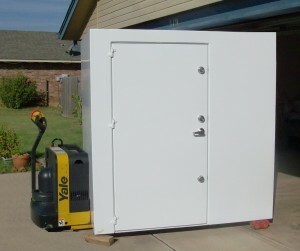 They offer other additional variety’s of shelters for your protection against violent storms and tornadoes. 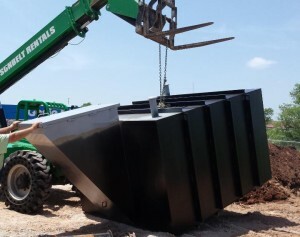 They have Underground Cement Shelters – Slope Top and Flat Top Cements Shelters. Several sizes for Underground Garage Shelters, and several sizes for Underground Steel Bunkers. Each Storm Shelter has been rated for protection against an F5 Tornado. 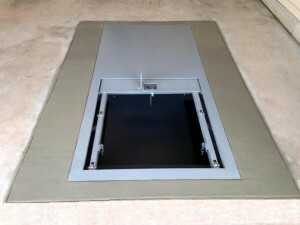 Each type of Storm Shelter also meets and exceeds all FEMA ratings. 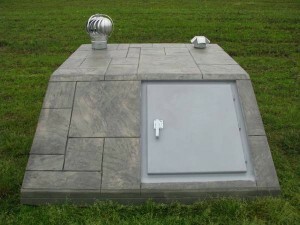 Communication Federal has 0.75% financing available for any type of Storm Shelter. If you live in Texas we have financing for .99% for up to 60 months. You can also defer your payment for 2 months. If you are wanting financing call us and we can set you up with our lender at the bank.